I was pleased to hear some recent auction news. 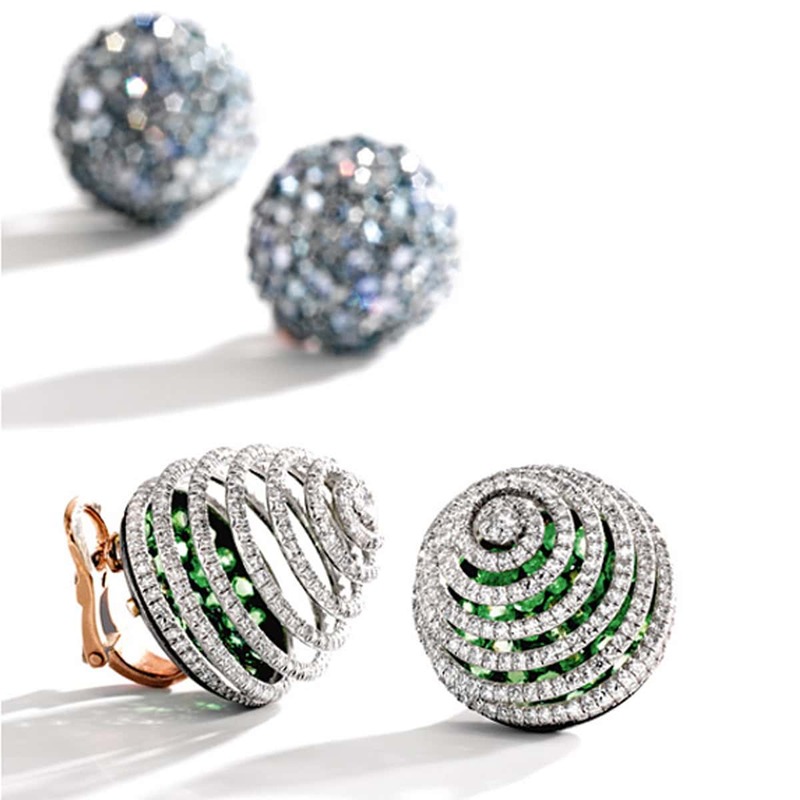 Two pair of gorgeous, intricately pavéd earrings by the unparalleled JAR were just auctioned by Sotheby’s. Each fetched a price more than five times higher than sale projections. As an admirer of JAR, I was glad to hear that the appetite is strong for his magnificent work. It goes to show that outstanding design never fades and truly remarkable jewelry is more than the sum of its parts. Read more on the Jewelry Loupe blog! Cheers, to the risk-taking designer who created these beauties. McCarthy, Cathleen. “A Little JAR for the Ears: Getting Radical with Pave” The Jewelry Loupe. N.p., n.d. Web. 7 Feb. 2015.